More and more businesses are moving towards a hosted cloud based phone system for their telecoms and L A Comms is no exception. 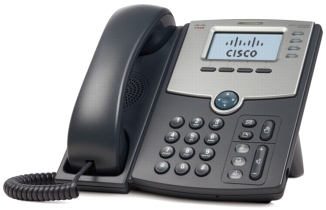 Our Skyline hosted telephony solution gives you everything that a traditional phone system/PBX can give you and more, letting you control and manage your preferences, anywhere that you can access the internet as well as being a cost effective, long term and scalable system. 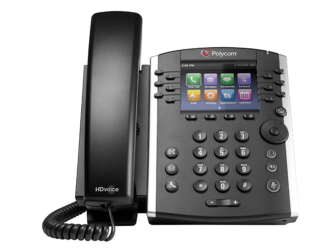 Our Hosted Telephone solution gives you the option to completely personalise your phone system to your unique requirements, from IVR messages, to caller divert to personalised voicemails. 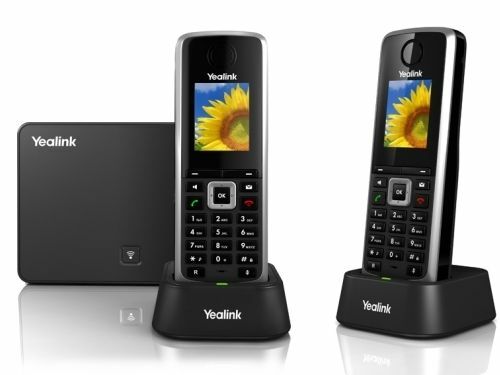 No landline or physical broadband is required, this can even work on a 4G Mobile Dongle. NEED ADVICE ON YOUR SKYLINE SYSTEM?